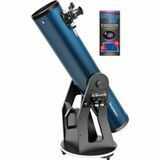 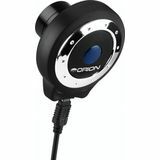 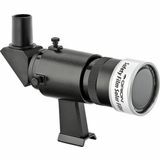 Capture images of the Moon, planets, and Sun with the Orion StarShoot Solar System Color Imager IV. 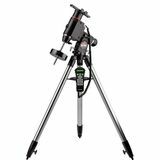 Small pixels provide exceptional resolution, and the included software allows the astrophotographer to process the images for fantastic results. 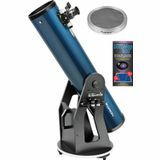 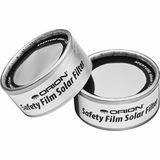 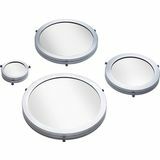 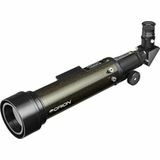 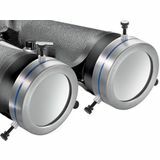 This 4.57" ID set of Orion binocular solar filters for the GiantView 100mm Binoculars is a must have for safely viewing details on the suns surface. 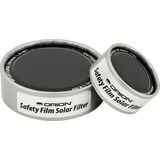 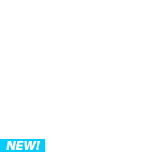 These filters provides more contrast and more natural color than Mylar filters.